In years to come you will look back with fondness upon your time spent studying abroad. Gradually, however, your memories will fade and details will be forgotten. 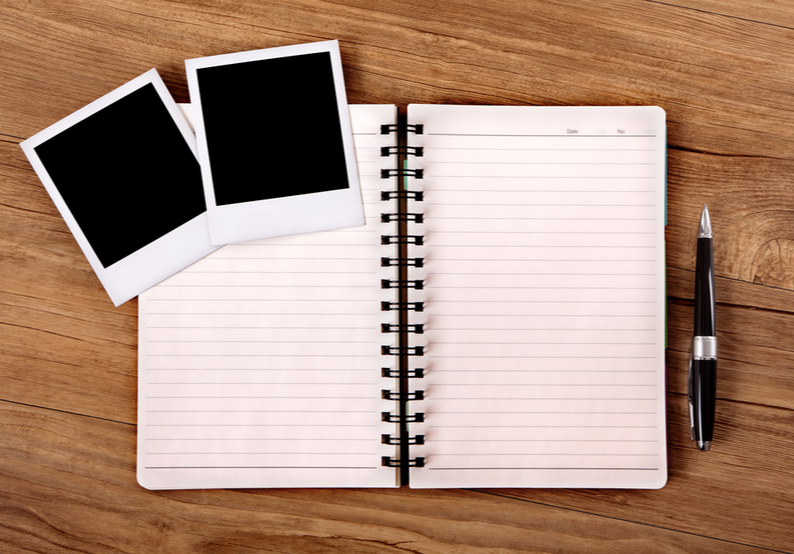 This is why it is important to make the effort to document your experiences when they happen. We aren’t suggesting you spend the whole time looking through a lens at the expense of actually enjoying yourself, but that you take the time to document the places you have visited, who you went there with, and the things you did there. 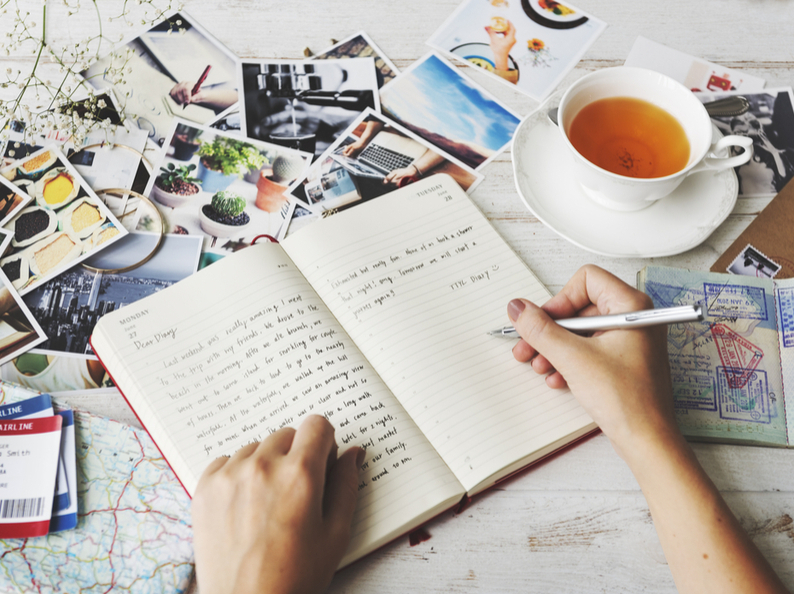 There are a myriad of different ways to document your time abroad, from travel scrapbooking to vlogging. To help you choose which method is best for you, Send My Bag brings you seven ways to record your time abroad. Leaving soon for your year abroad? Check out Send My Bag’s packing list for study abroad to help you work out what to take with you. Or why not send your luggage to your study abroad destination using Send My Bag, so you can bring as much stuff with you as you like! Yes, why not take actual pen to paper and record what you do each day, or on a week by week basis. Just make sure you set aside time every day or week to write something down. You can even add in sketches or get people you have met to write/ draw something for you. You will appreciate the effort you made in years to come. This is less text-heavy than a travel journal and relies more on sticking things you have collected on your travels into a large, ideally spiral-bound, book. Make sure you provide dates and place names, as well as a brief statement to contextualise your mementos. During your time abroad, look out for thin, flat souvenirs that you can stick into your scrapbook, such as ticket stubs, receipts, leaflets and postcards. 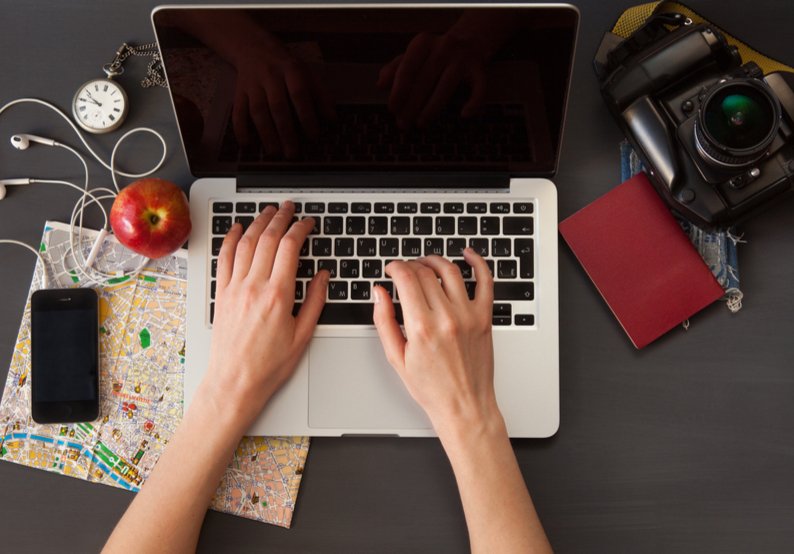 If taking pen to paper feels too archaic, you could instead create a digital journal by keeping a travel blog. This way you can share you travel experiences instantly with friends. You can also illustrate your writings using photos you have taken along the way. If you set up your blog well you could attract readers from across the globe, and who knows where this could lead. If you express yourself better using spoken word, why not film your most significant experiences and provide a running commentary? You could make a series of films and post them online for friends and family to see. And, if you create good content that people want to watch, you just might develop a following. 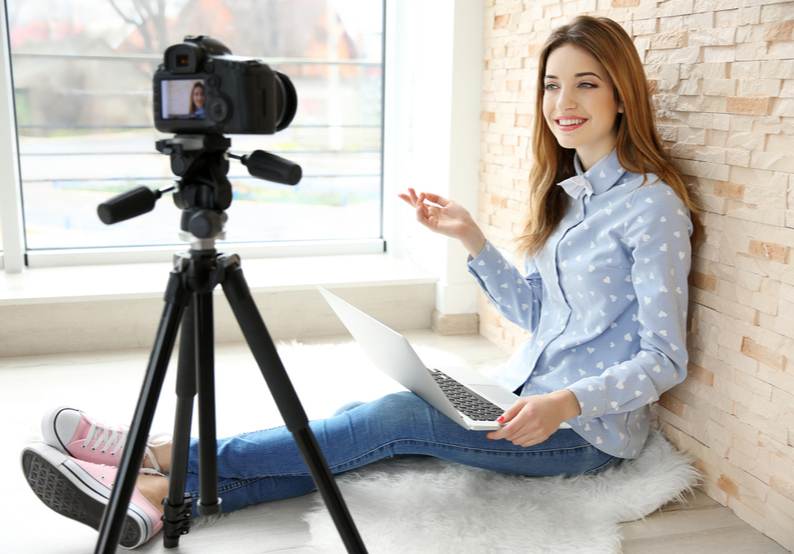 If creating a blog or a vlog sounds like too much effort, why not just post some of your pictures online using a site like Instagram, Flickr or Pinterest. You can curate your pictures however you like and easily create digital collages that don’t require the effort involved in making a physical scrapbook. 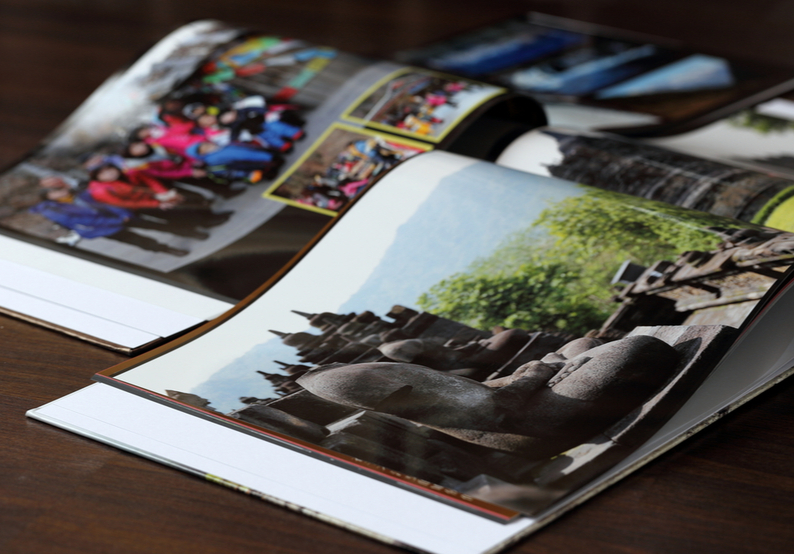 If you prefer the permanency of a physical book, gather together your favourite photos and make them into a photo book on a website like Photobox or Shutterfly. You could make a few copies and distribute these as gifts to people you met during your time abroad. 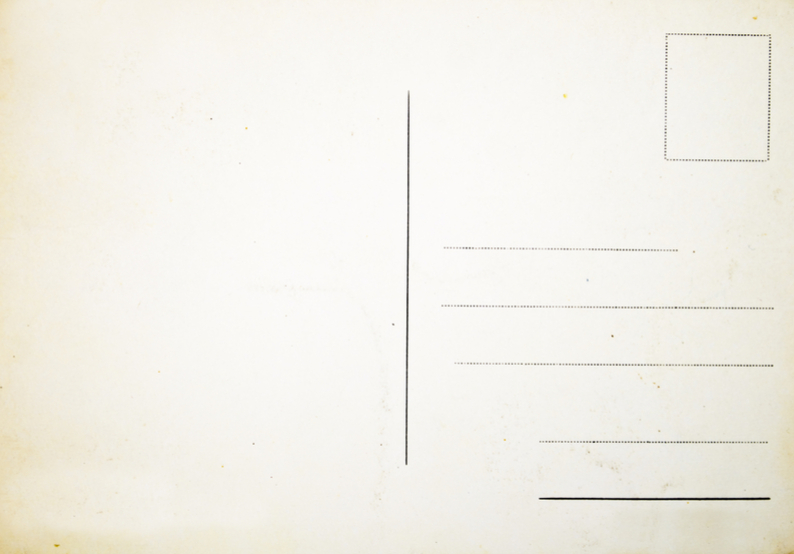 Why not revive the old tradition of sending postcards? Send one to someone you are close to, like your mum or grandma, each time you visit somewhere different during your time abroad, or just at regular intervals throughout your time away. They will love receiving hand-written messages from you and, if you ask them to hold on to the postcards, your time abroad will be thoroughly documented by the time you get home again. You’ve arrived. You’ve taken the plunge and made the massive move to a new home abroad. You’ve dragged yourself out of your comfort zone and are ready to build a new life for yourself. But right now the idea of sitting curled up with a box set is highly preferable to exploring your new surroundings. This is because you feel terribly homesick and are regretting your decision to move abroad. Sound familiar? Follow Send My Bag’s 7-step guide to coping with homesickness to help you remember why you made the move abroad in the first place.